It has been two decades since Thom Fitzgerald’s feature debut The Hanging Garden won best Canadian Feature at the Toronto International Film Festival. 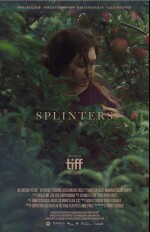 He returns with a film titled Splinters that again explores the interconnections of sexual identity, family, and small-town life in Nova Scotia. 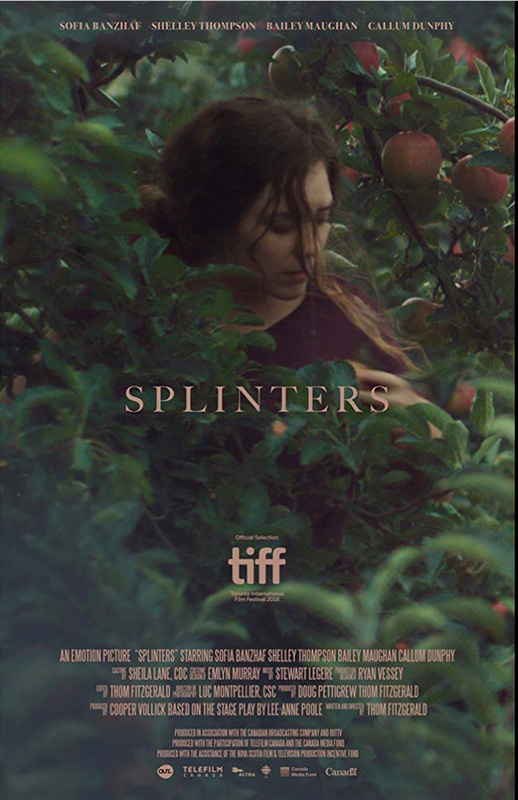 Based on the stage play by Lee-Anne Poole, Splinters centres on two strong-willed women. Belle (Sofia Banzhaf) has return home for her father’s funeral. Although she came out as a teenager, she has never reconciled that fact with her conservative mother, Nancy (Shelley Thompson). 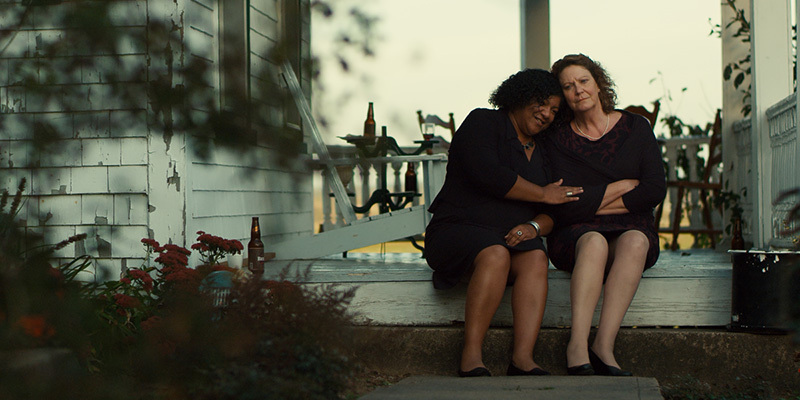 Amidst the family’s grief, Nancy’s disapproval of Belle hangs in the air like a dark cloud. Belle neglects to mention to her family that she has been dating a man named Rob for the past two years. She is reluctant to rekindle her mother’s traditional expectations of her and backpedal on hard-won battles to assert her identity. But the secret becomes harder to hide when Rob shows up to be the supportive boyfriend.